A Sydney GP, who obtained his medical qualifications in Iran and migrated to Australia as a refugee, has been reprimanded for practising while unregistered. The doctor admitted that he had practised while unregistered between October 2016 and January 2017, as he had failed to renew his registration by the due date. He also admitted to altering an older certificate of registration, which then purported to show that he was registered until October 2017. 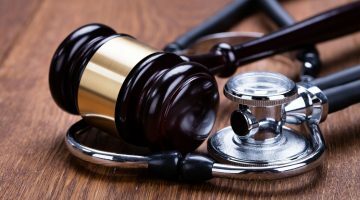 The GP explained that his practice manager had told him advice from AHPRA was that he could continue to practise pending the renewal of his registration. However AHPRA found that it was his responsibility to ensure he did not practise while unregistered. The GP was found to have provided his altered registration certificate to a pharmaceutical company in order to obtain Botox for a patient to be administered prior to her daughter’s wedding. He was also found to have implicated staff at his practice in the fraudulent production of the registration certificate and instructions, and also at a minimum provided a direct or implied request to create a false letter written on Medicare letterhead, asserting that he did not have the right to prescribe drugs of addiction – in order to discourage patients seeking these drugs. A further complaint, denied by the practitioner, was that he had written prescriptions in the name of staff members without their consent between March and June 2015 to obtain stock for the emergency room at the medical clinic at which he worked, which was subsequently used for other patients. The GP said the initial practice manager had told him that the pharmacy with which the practice maintained an account required a prescription in a patient’s name to provide stock. The practitioner says he acted on this advice, and that staff knew and acquiesced in the practice. It was the GP’s evidence that he personally paid for stock and medications obtained, or some of them, were given to migrants and refugees with little or no money and who did not have access to Medicare benefits. This evidence was corroborated by a staff member, who had voiced her “serious concerns” about her name and other staff members’ names being used in this manner, but had been ignored by both the doctor and the practice manager when she brought it up with them. She said she had felt “intimidated” by the doctor. Medicines that were sourced under staff names included tramadol, morphine, ceftriaxone and dexamethasone. Records for various patients showed medications being given with no prescription printed. 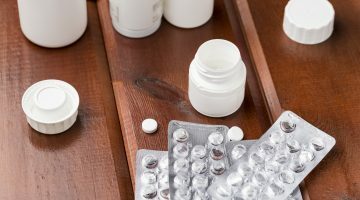 The NSW Civil and Administrative Tribunal asked the pharmacist who filled the prescriptions to provide an explanation as to why medications had been dispensed in the knowledge that the medication was not for the person whose name appeared on the prescription. It found that the pharmacist was “at least confused, or ignorant” about requirements for stock for emergency use, as she said she believed the prescriptions were treated as ‘Doctor’s Bag’ prescriptions’. Additionally it appeared the pharmacist was unaware of regulation 46 of the Poisons and Therapeutic Good Act 1966, that if drugs are not ordered for a specific identified emergency, a pharmacist may not fulfil the order unless the relevant practitioner is authorised by the regulations to be supplied with wholesale quantities of the substance or a prescription is written in the name of the patient who suffers the emergency. 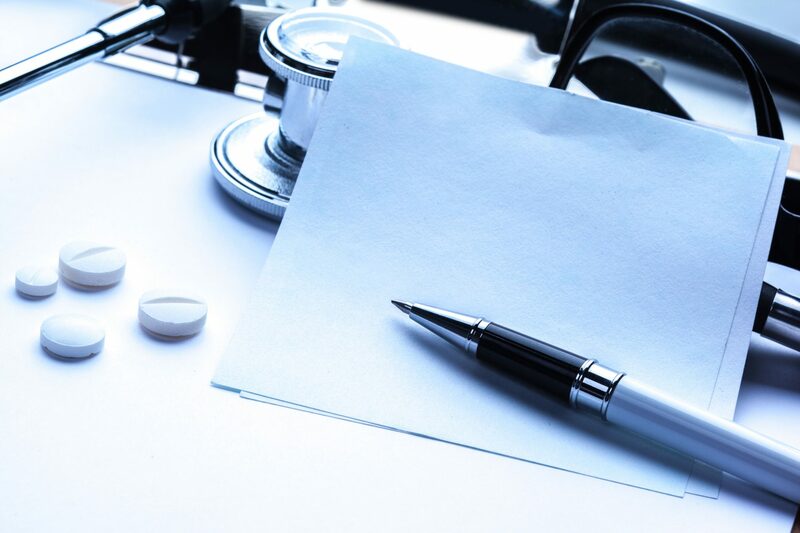 The Tribunal found that the GP’s actions had resulted in the staff whose records were utilised having false and inaccurate medical records related to prescriptions. It also found that he “well knew” the correct procedure for obtaining emergency supplies. Even though his humanitarian motive may have been true, expert witness Dr Stephen Howle said the practice of accessing clinic staff records to write prescriptions was “unusual, unethical and significantly below the standard of a medical practitioner of similar training and experience”. Finally the GP was found to have prescribed S8 and S4D prescriptions for patients while unregistered, including oxycodone, paracetamol/codeine, Endone, fentanyl and temazepam, including to some drug-seeking patients, without establishing whether they were on the NSW Opioid Dependence Treatment Program and without the relevant authority. Taking into account all the complaints brought by the Health Care Complaints Commission (HCCC), the Tribunal found that he had acted in a way that constituted professional misconduct. While the HCCC called for cancellation of his registration, the Tribunal reprimanded the doctor and instituted a suspension of six months from 19 December 2018, as well as ordered him to pay costs. This decision was made in light of the impacts of his suspension since 21 September 2017 following proceedings before the Medical Council of NSW, which the tribunal found had wrought “devastating emotional and financial hardship on him”. During this time, the doctor had endured the breakdown of his marriage and had lost his family home and car. The Tribunal also took into account evidence from a registered psychologist, an “impressive witness” who said the practitioner does not have a cognitive impairment but has a long-standing untreated post-traumatic stress disorder from his experiences in Iran – a diagnosis the GP himself was reluctant to accept. The psychologist suggested the GP had no intention to cause harm to his patients, but that in prescribing for drug dependent patients, there was no doubt what the practitioner did was not correct. However, he explained, taking the practitioner’s situation into account it seemed that he was affected by the crisis in his marriage and that the practitioner had misjudged the situation. When his suspension expires, the GP’s practice will be subject to conditions: he will not be allowed to possess, supply, administer or prescribe any S8 or S4D drugs. He will also be required to practice only in a group practice; complete further education; submit to an audit; practice under supervision; and attend a psychologist or psychiatrist for at least 12 months.